BrightStar Care is a private pay, nurse-led home care company, providing clinically-managed medical and non-medical in-home care services and staffing support. Our unique medical model for in-home support aims to help a loved one live independently, safely and at home longer. We support families in need, such as those managing a seniors, adults with disabilities and even children with services at home. 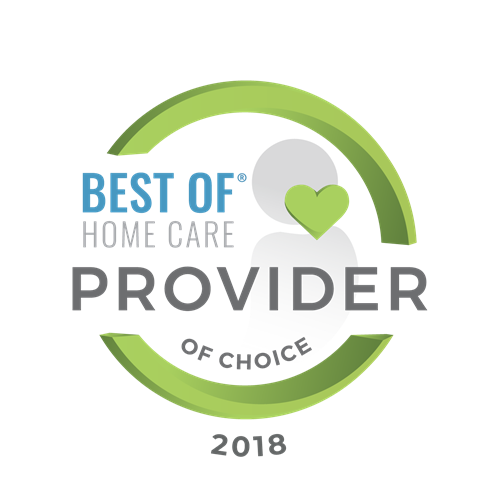 Our value includes a broad scope of in-home care services to meet the needs of a declining loved one so they can stay home or recover at home sooner from illness or injury. 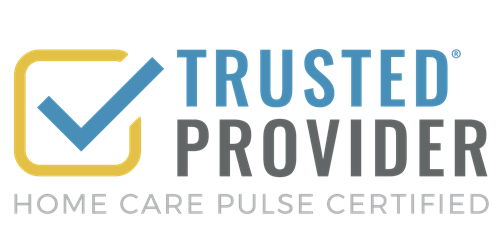 Voluntarily accredited by the Joint Commission, our nations gold standard in healthcare, BrightStar Care provides every client with direct access and close oversight of their loved ones from a team of nurses. That is our way of delivering the the highest assurance and a home care you can trust.